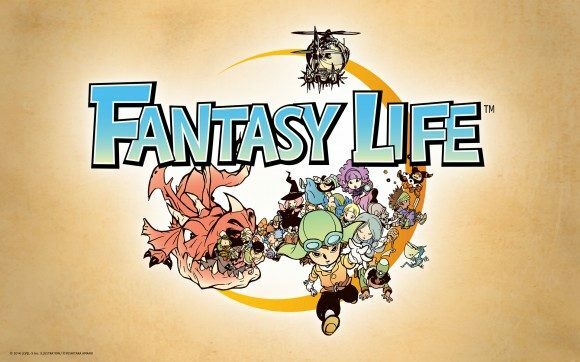 Nintendo of America and game company, Level 5 announced the next role-playing game, Fantasy Life. Take on a new life, where you are much more than just that sword-wielding hero like Link in The Legend of Zelda, instead you will finally get to test out that saying, “If you think you can do it, then why don’t you walk in my shoes and see how it is then.” You will doing just that, going into someone else’s shoes, whether that be a miner, a cook, or a tailor, or even a blacksmith in order to make the swords that a classic hero would take onto the adventure. Fantasy Life is only for the Nintendo 3DS and came out this past Friday, October 24th for $39.99. 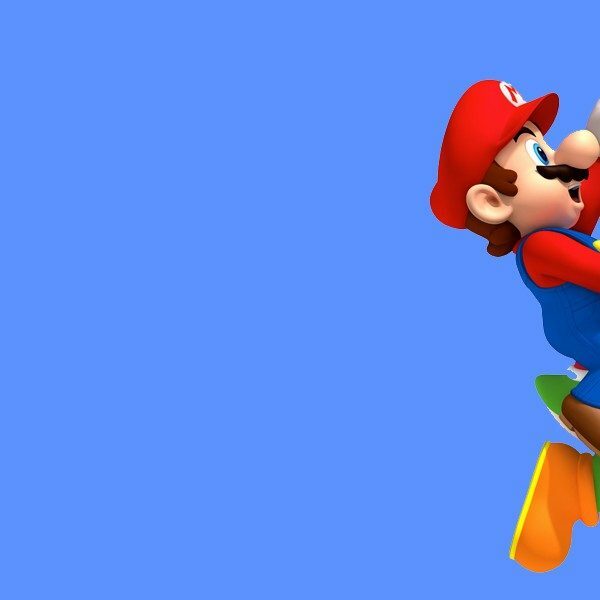 You will be playing Fantasy Life solo, but the game does allow for players to have their friends via local wireless or others that are online in the Nintendo Universe, in order to help out with defeating difficult enemies and areas that meet along the way. You can find our more information about Fantasy Life on the official page via Nintendo.